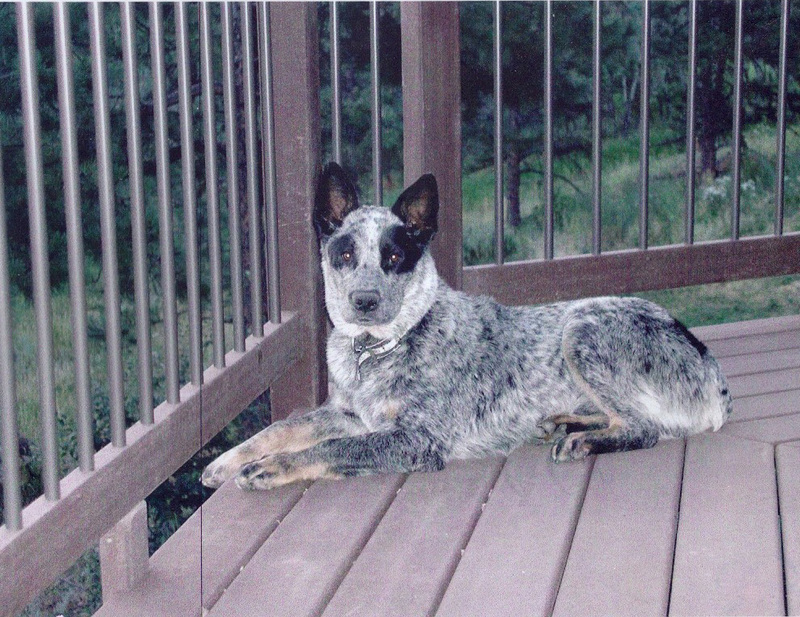 Today, we said goodbye to our old dog. He was not little. A handsome and sturdy adult. 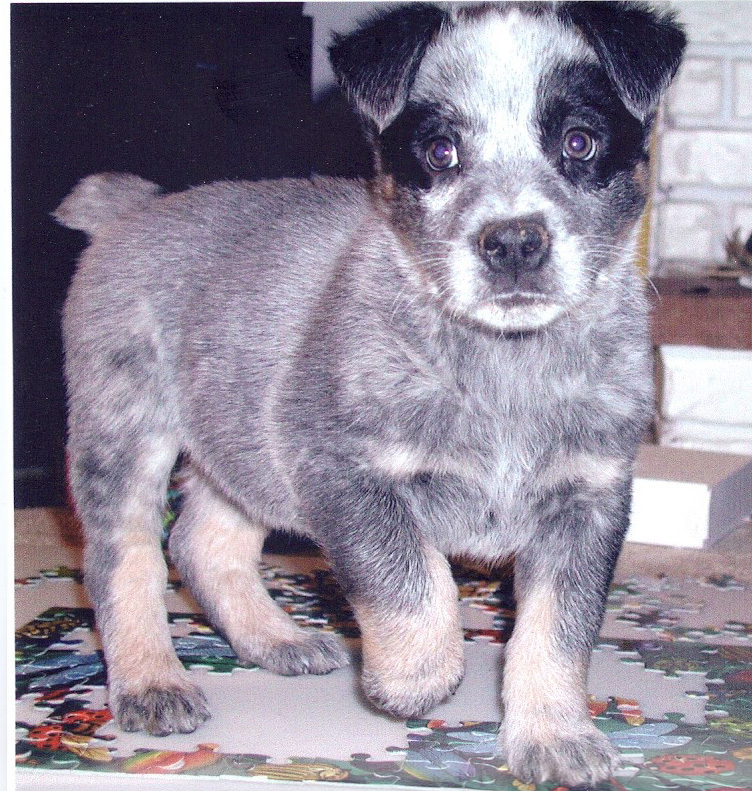 He was the Arnold Schwarzenegger of Australian Cattle Dogs. Normal size is 35 to 45 lbs. 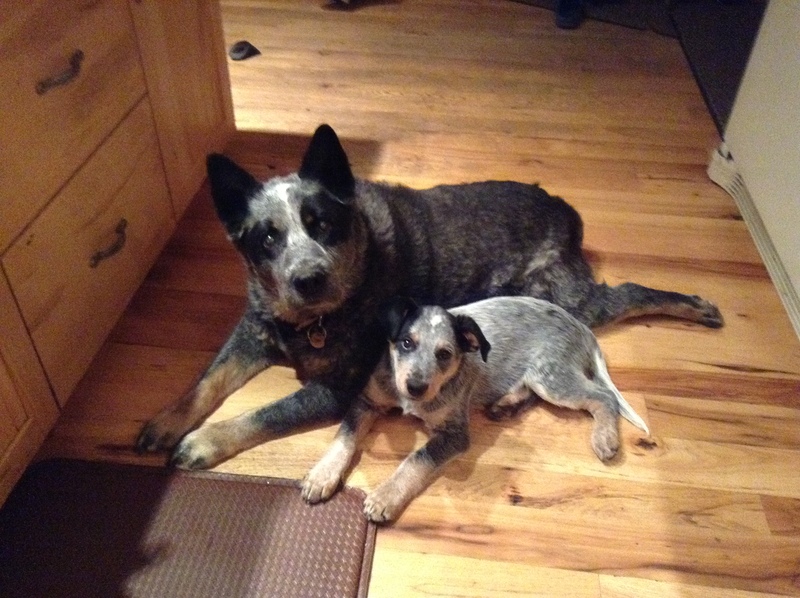 He was bigger boned, taller and broader than both of his parents and every other cattle dog we ever saw. He spent most of his life in the over 85lb range. We will miss you big guy.